Please double check to ensure the information for your Vietnam visa is correct then click next to complete the payment by credit or debit card or PayPal. 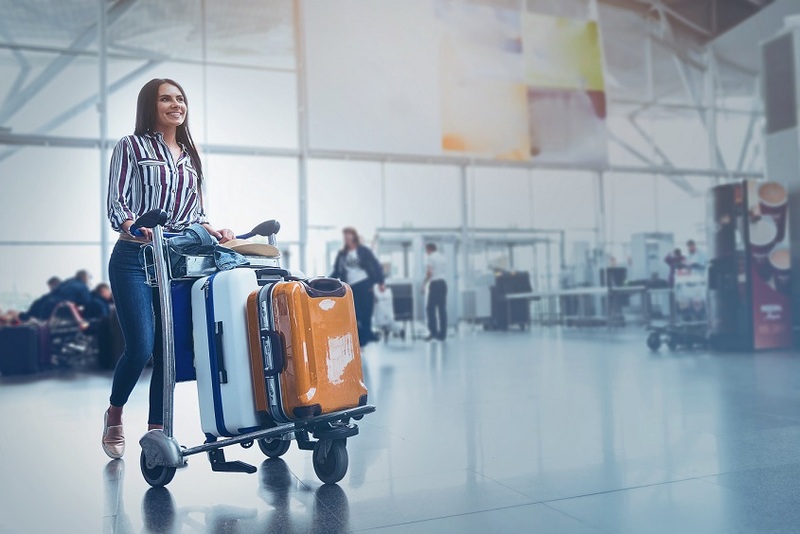 Put all above mentioned things along with your passport in a package then show them to the immigration officer at Vietnam arrival airports. 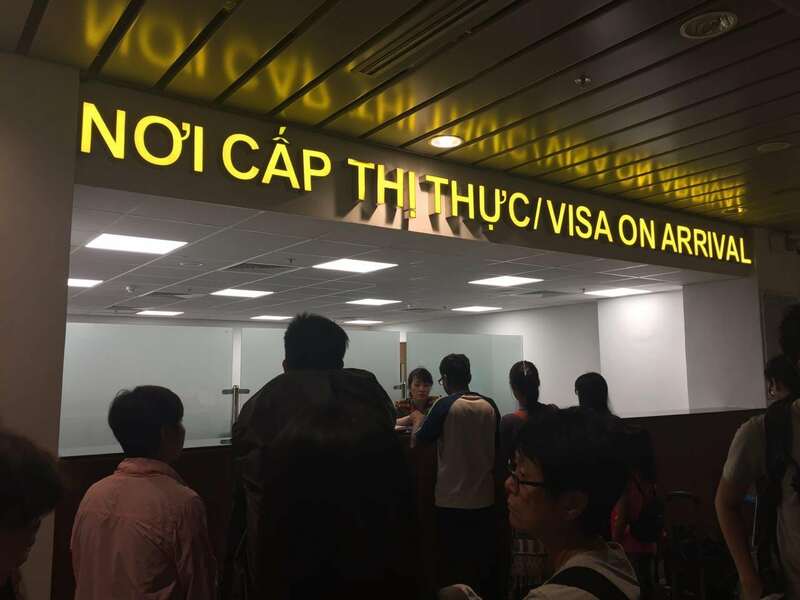 When you enter Vietnam International Airports (Hanoi, Da Nang or Ho Chi Minh), you need to present all things in the prepared package (passport, visa approval letter, 2 passport-sized photos, the exit and entry form and stamping fee) to the Immigration officer to get your visa stamped.